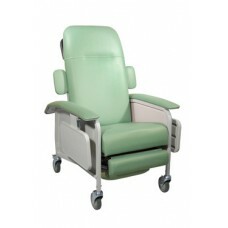 Product DescriptionWith three comfortable positions, retractable lock bar, self-adjusting suspension.. 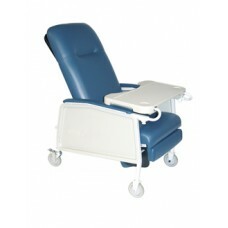 Product DescriptionThis clinical care Geri chair recliner by Drive Medical is ideal for use in dialy.. 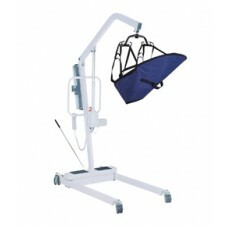 Product DescriptionThis electric lift by Drive Medical charges quickly and easily from an AC outlet .. 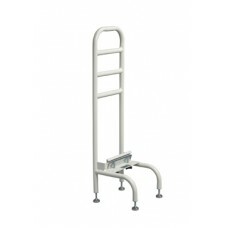 Product DescriptionFour easily accessible grasping points are there for your security on this Home B..